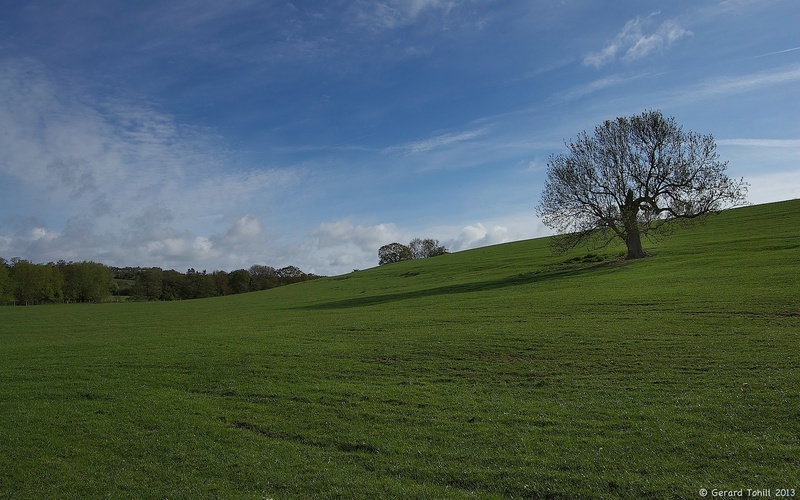 The lone tree in a field – the go-to shot of landscape photographers everywhere. The sheep had all been moved to the next field, leaving a sense of wide open spaces. Wonderful shot. I wish there was more solitary trees in fields in London! I know what you mean. I’m thankful I only have to walk for 10 minutes to end up out in the countryside. This has been my favorite photography subject for years, a lonely tree, and I haven’t done it quite as superbly as you did. Thanks for your comment. Keep at it – it will come.